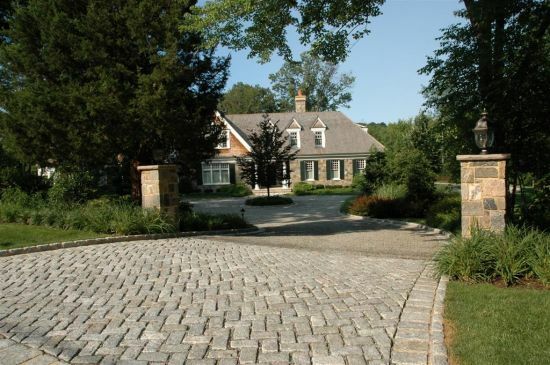 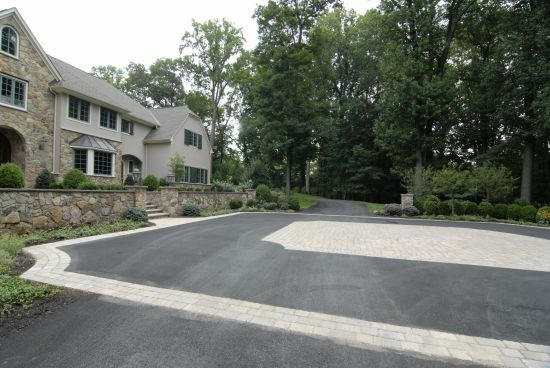 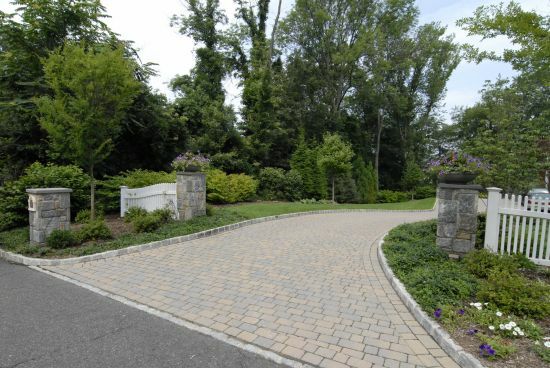 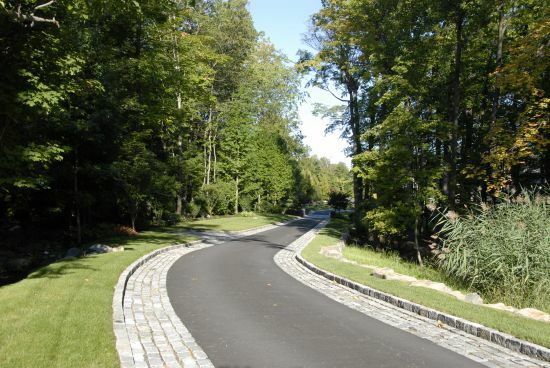 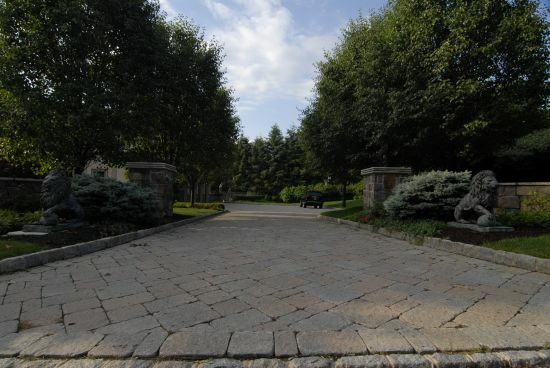 A necessity for a property’s vehicular access, your driveway, doesn’t have to be plain black asphalt. 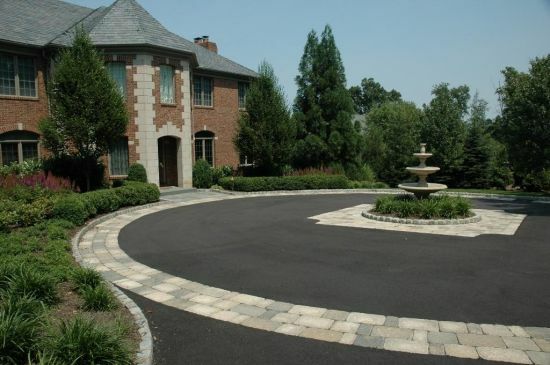 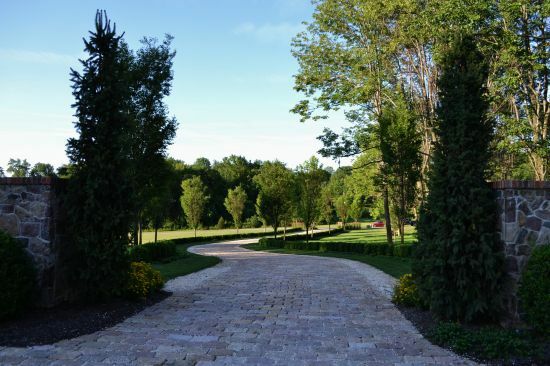 With the proper design application, the driveway can become an accent piece of your home. 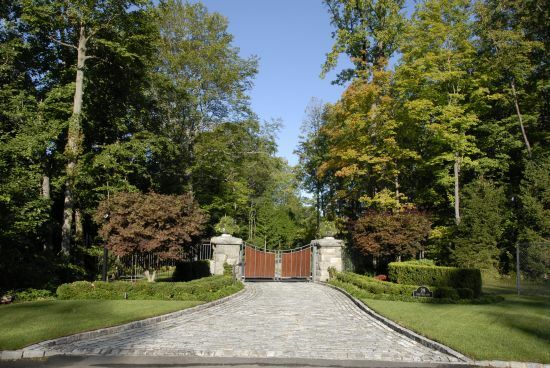 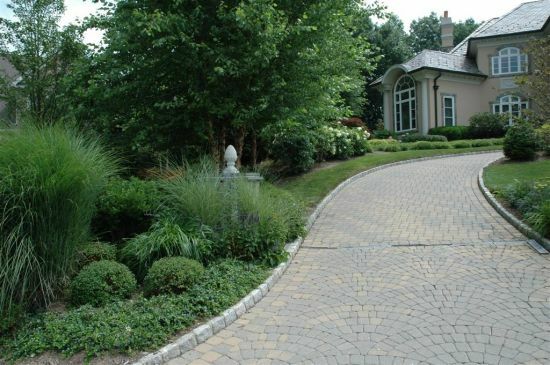 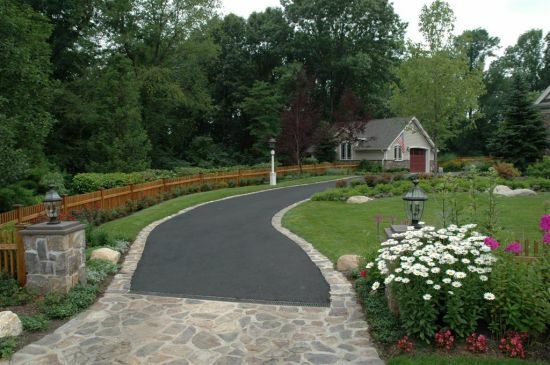 You can carry a border detail to line the driveway and mesh the architecture of your home into your landscape. 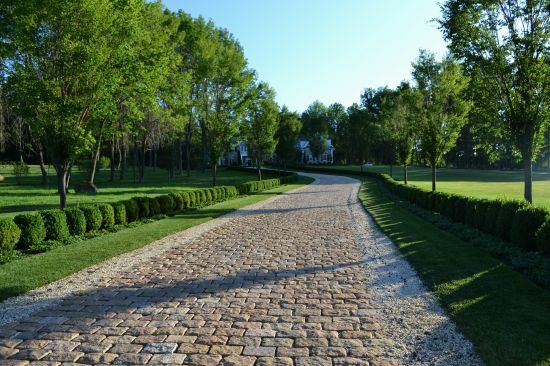 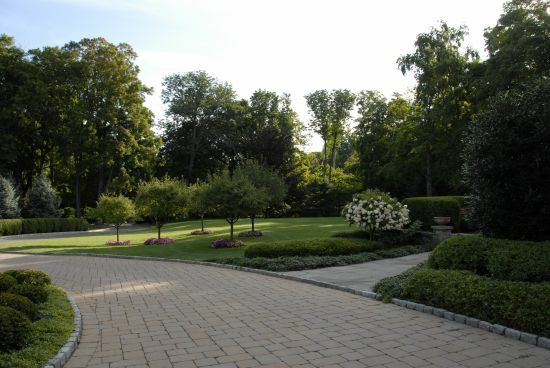 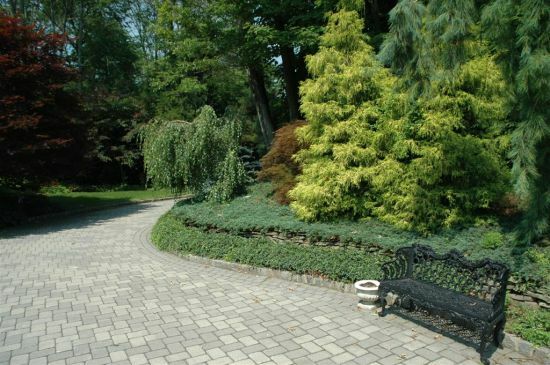 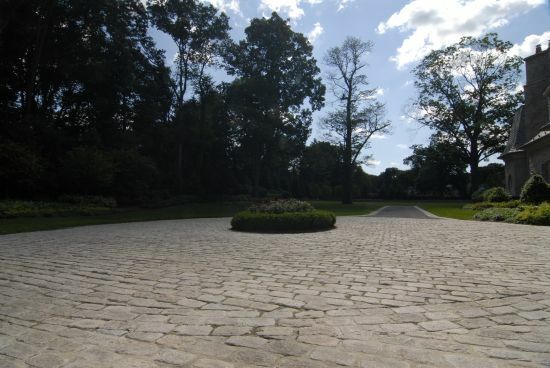 Materials range from Granite cobble, Belgian block, or precast paving stones of various sizes, textures, and colors.